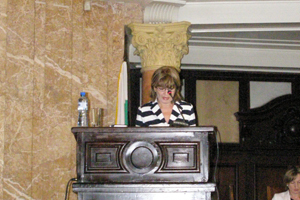 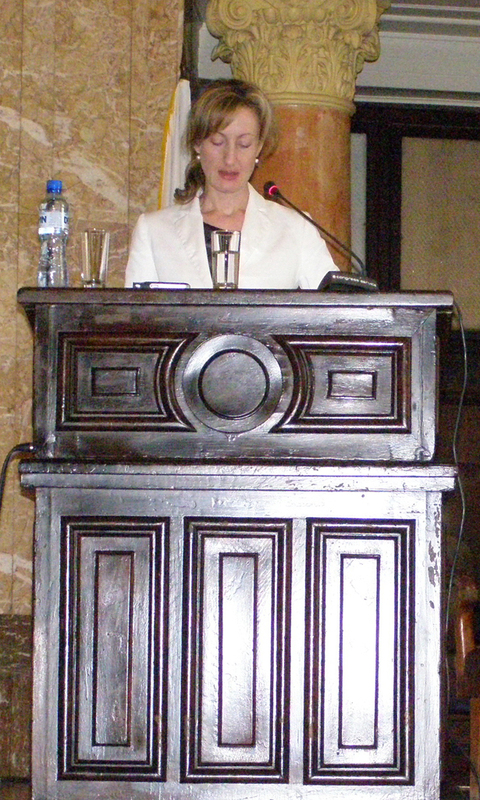 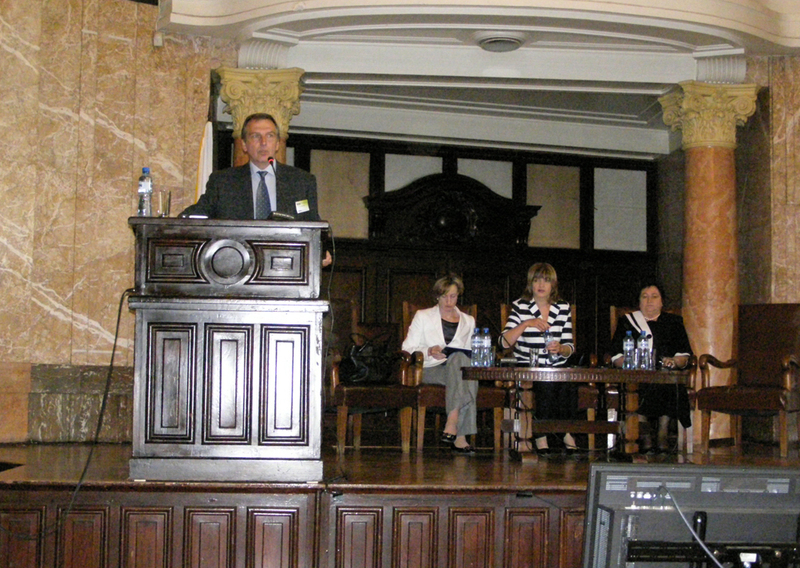 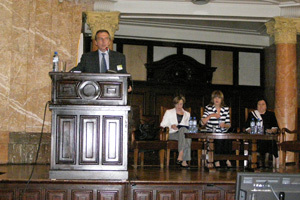 On 24—25 June 2010 the National Museum of Natural History took part in a scientific conference 'Biodiversity and environment', held at Sofia University 'St Kliment Ohridski' under the patronage of the Minister of Environment and Waters of Bulgaria Ms Nona Karadzhova. 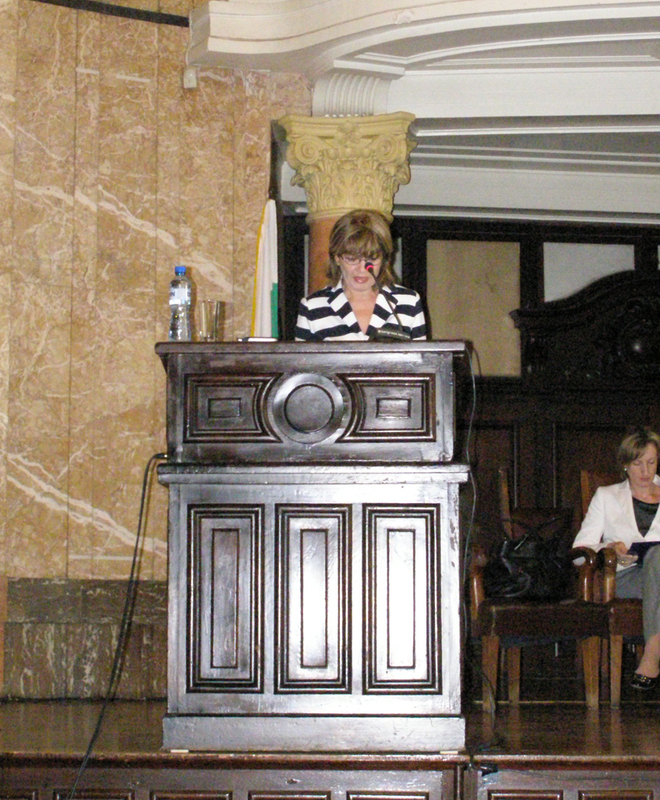 Honorary guests were Ms Zinaida Zlatanova — Head of European Commission Representation in Bulgaria and Assoc. 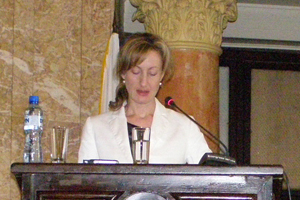 Prof. Dr Maria Shishinyova — Vice-Rector of Sofia University. 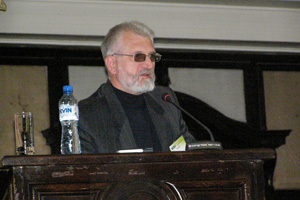 The conference was opened by the President Prof. DSc Boyko Georgiev. 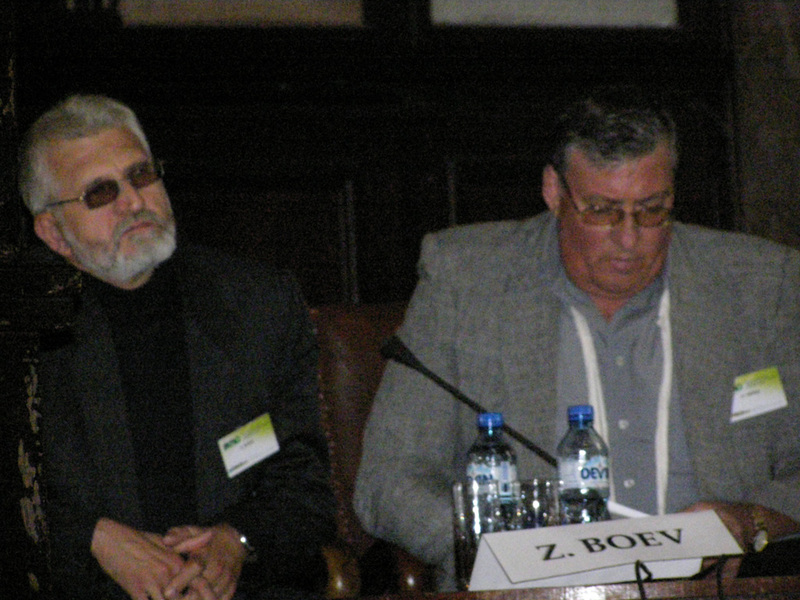 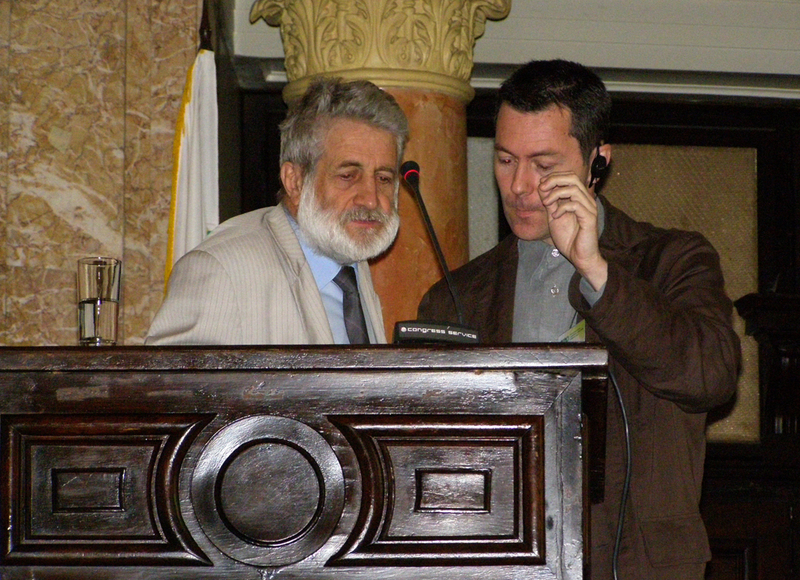 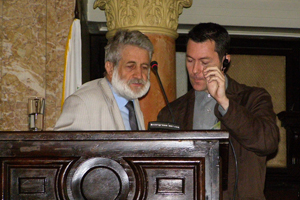 Leading the plenary sessions from the NMNHS were Dr Petar Beron and Professor DSc Zlatozar Boev. 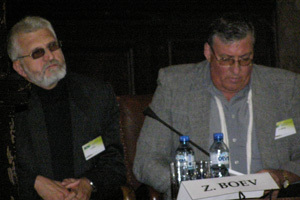 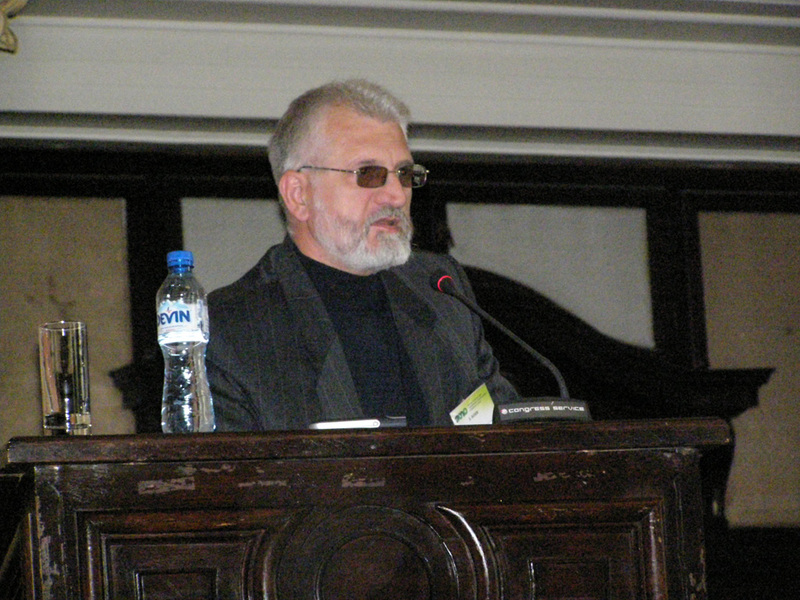 From NMNHS as co-authors participated Professor DSc Zlatozar Boev with 'Red List of Birds in Bulgaria', Dr Borislav Georgiev with 'Biodiversity of yeasts in selected Bulgarian ecosystems' and Nikolay Simov with 'Overview of the foreign for the Bulgarian fauna Heteroptera species, established in Bulgaria in the last 25 years'.